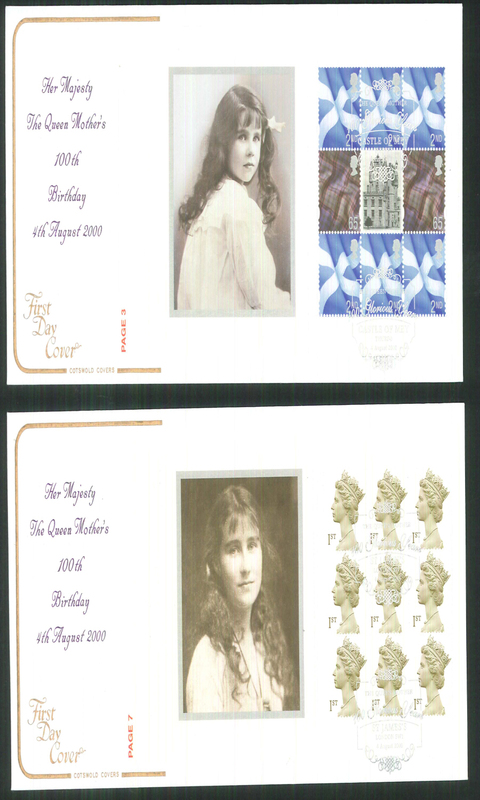 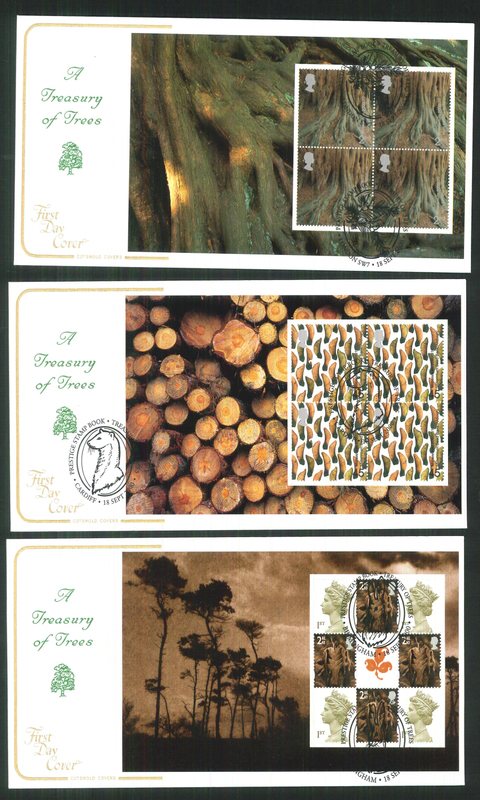 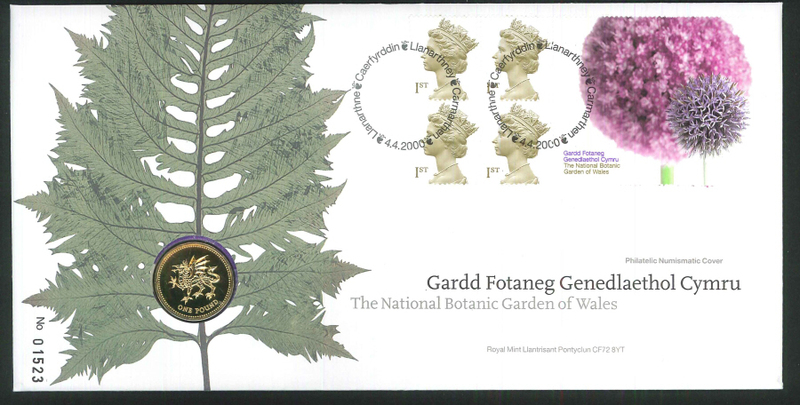 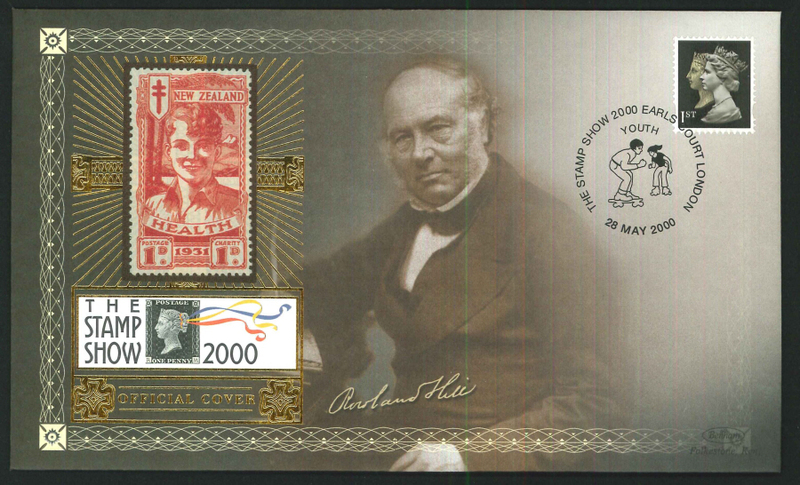 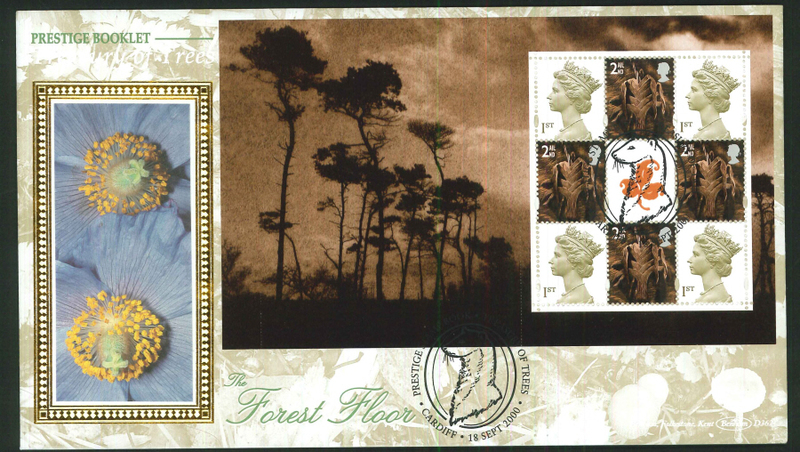 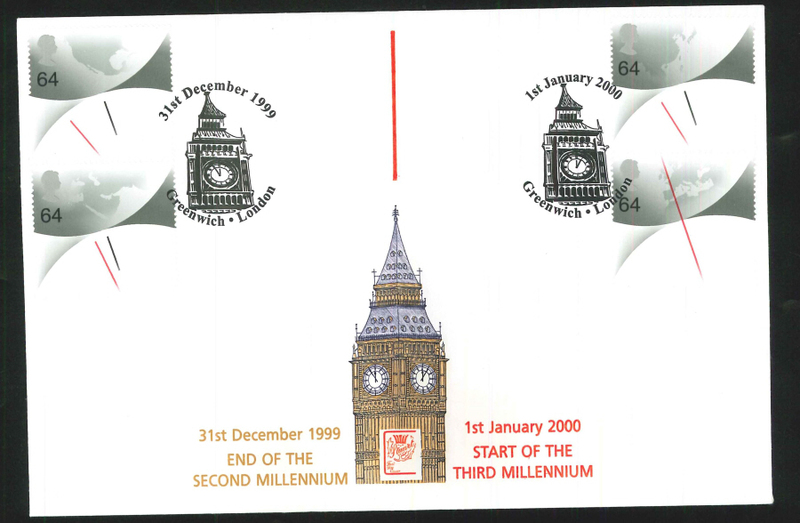 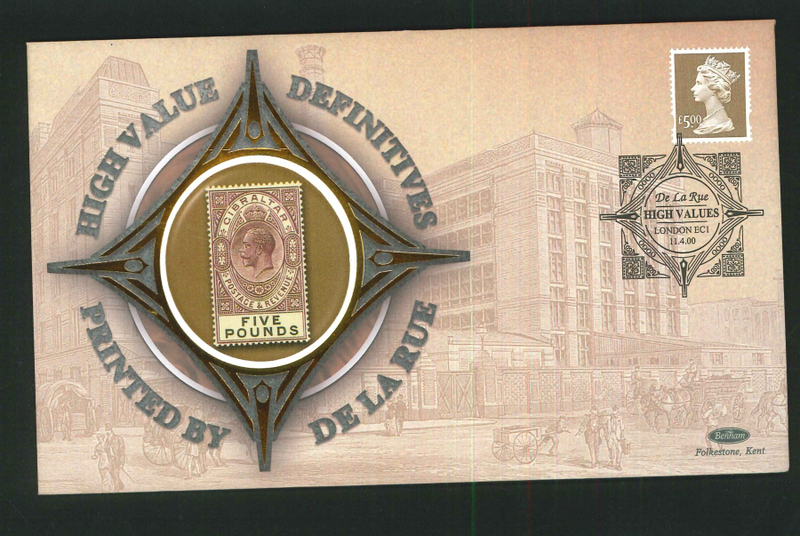 GB First Day Covers from 2000 produced by the Royal Mail (Post Office) Covers. 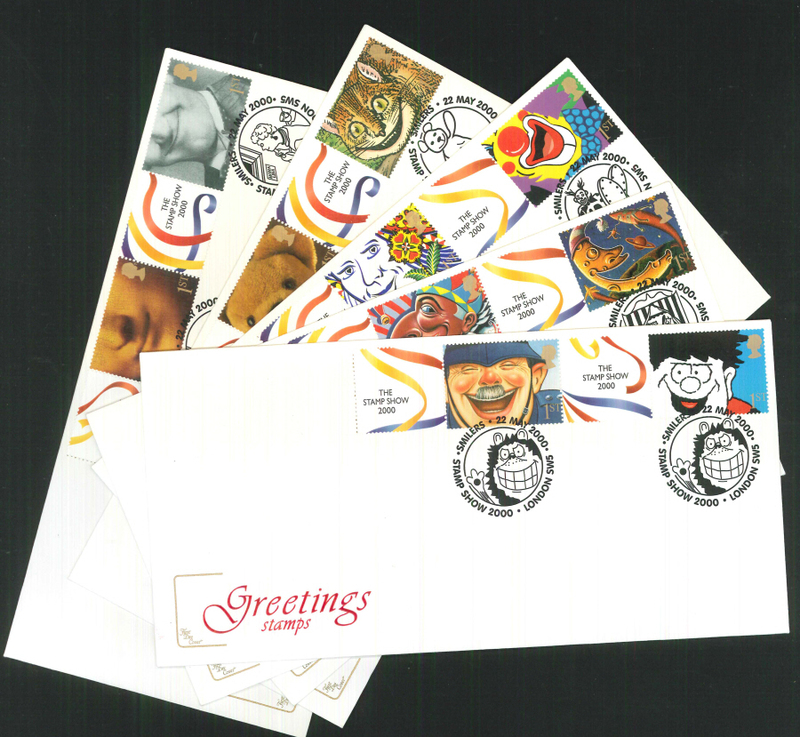 Including all FDC and official covers as new issues from the year. 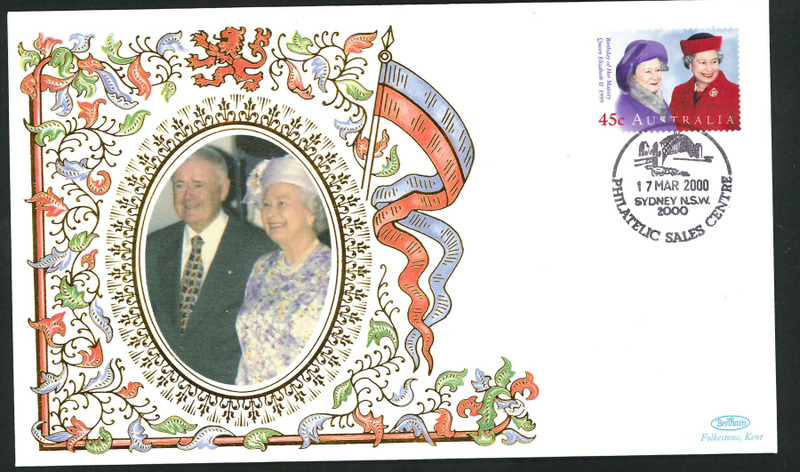 All of these quality GB FDCs have been cancelled with the relevant special handstamps.